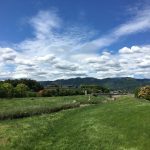 Like other areas in the world, in this summer it’s incredibly hot in Japan. But Japanese have many ways to feel cooler. For example, in Yanaka, a traditional shopping area close to our home, they had Hyakkoi festival. Hyakkoi means cool in a dialect of eastern Japan. 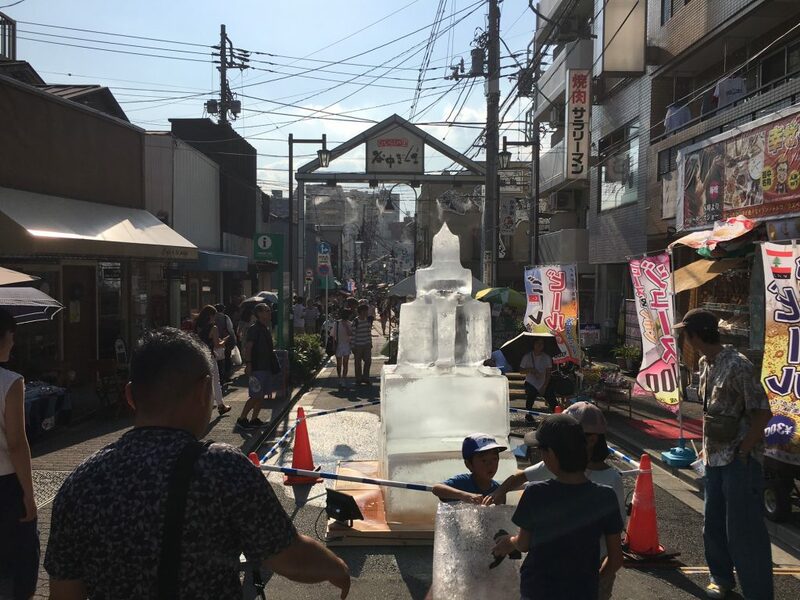 They put big blocks of ice on the street so that visitors can feel cooler by seeing and touching them. 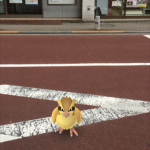 However, on some days it’s too hot to walk around on the street even with seeing the ice. In such case we can “eat” ice as shaved ice as well. Shaved ice with fruit flavored syrup, called Kaki-gori in Japanese, is a traditional sweet in summer in Japan. Normally they use an automatic ice shaving machine and pour artificial flavored syrup to make Kaki-gori. I like the taste of such Kaki-gori since I was a child. But in some shops they serve more special Kaki-gori and its special taste helps us to feel cooler. 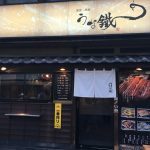 In Yanaka, Himitsu-do is one of such shops. 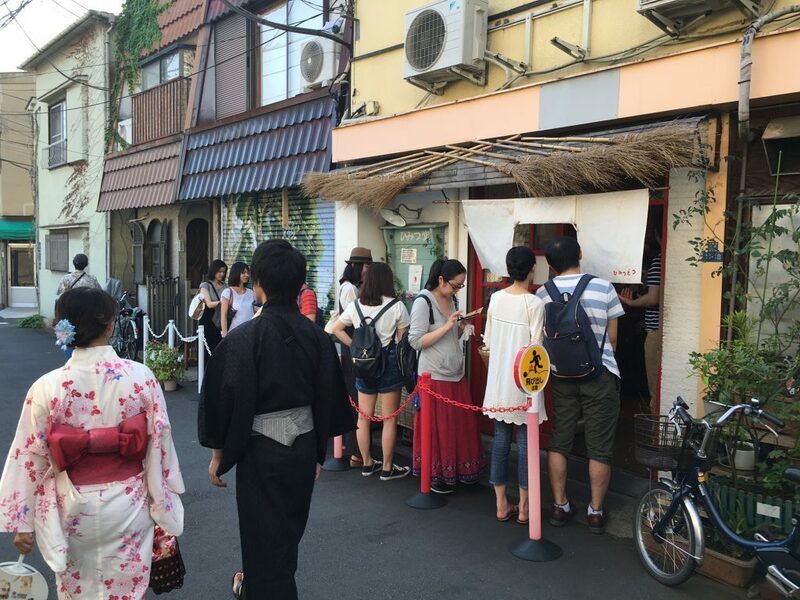 Even though it’s so hot outside, people makes a long line to eat their special shaved ice, Kaki-gori. 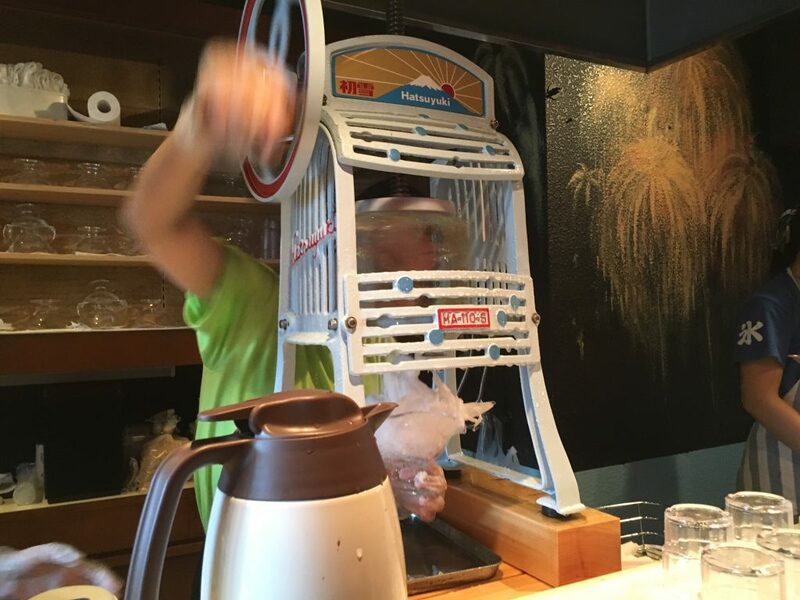 At Himitsu-do they use specially ordered ice and shave it by hand with a traditional ice shaving machine. Compared to normal shaved ice for Kaki-gori, their shaved ice is very soft and it melts on tongue once we put it in our mouth. And their specialty is syrup. As mentioned above, it’s normal to use artificial flavored syrup. But at Himitsu-do they pour smashed real fruits with special syrup. It perfectly matches with manually shaved ice. They have a variety of menus such as strawberry, melon, pineapple and green tea. So we can enjoy not only its taste but also its color. 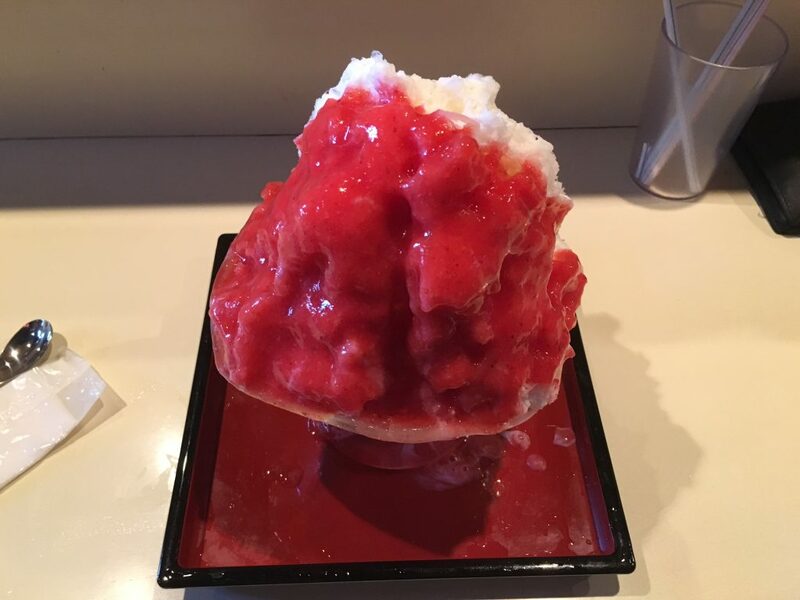 A photo below is shaved ice with strawberry and milk. 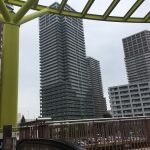 After eating Kaki-gori shaved ice at Himitsu-do, we can feel much cooler and continue walking around for shopping in Yanaka in summer. Yes, it’s delicious. Thank you very much for your comments.